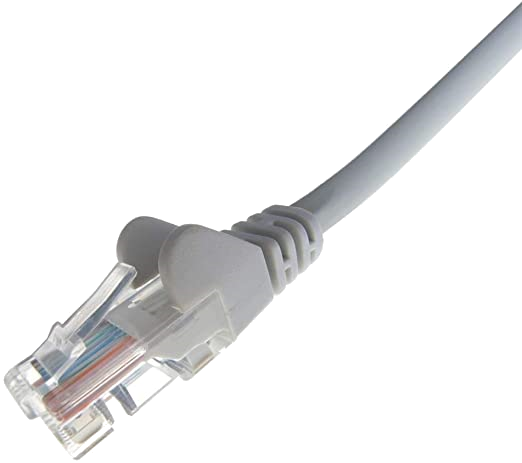 CAT 5e network lead, white, 10 m - RJ45 plug <-> RJ45 plug - Twisted pair network lead / SFTP - 1:1 connected - For linking PC to Hub - Plug fully shielded - Suitable for gigabit networks. 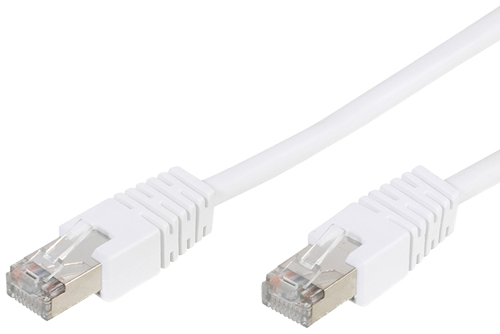 CAT 5e network lead, white, 15 m - RJ45 plug <-> RJ45 plug - Twisted pair network lead / SFTP - 1:1 connected - For linking PC to Hub - Plug fully shielded - Suitable for gigabit networks. CAT 5e network lead, white, 20 m - RJ45 plug <-> RJ45 plug - Twisted pair network lead / SFTP - 1:1 connected - For linking PC to Hub - Plug fully shielded - Suitable for gigabit networks. CAT 5e network lead, white, 2 m - RJ45 plug <-> RJ45 plug - Twisted pair network lead / SFTP - 1:1 connected - For linking PC to Hub - Plug fully shielded - Suitable for gigabit networks.